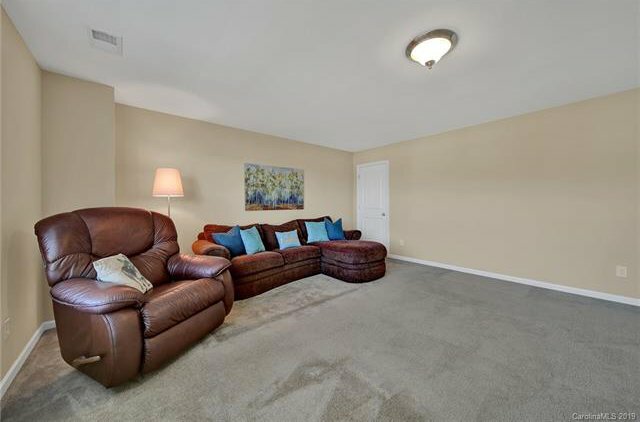 Back on the market through no fault of the sellers- buyer financing problem. 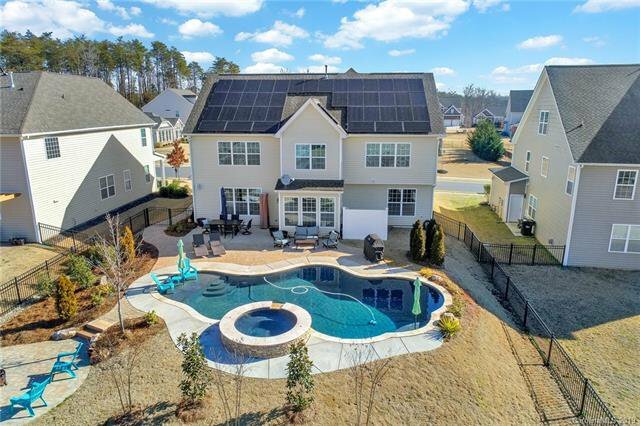 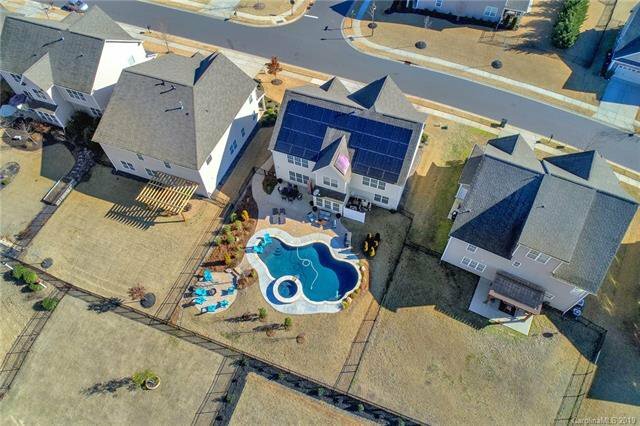 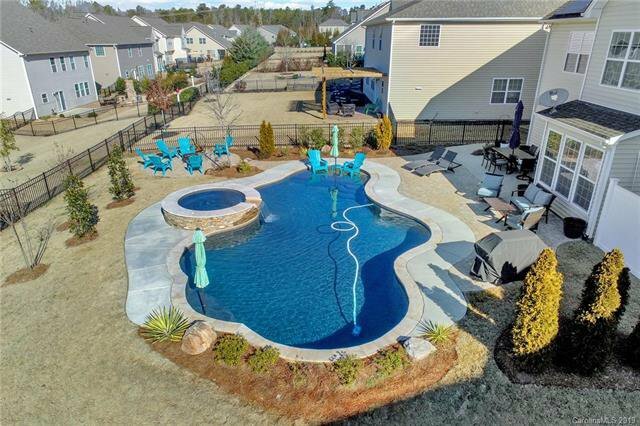 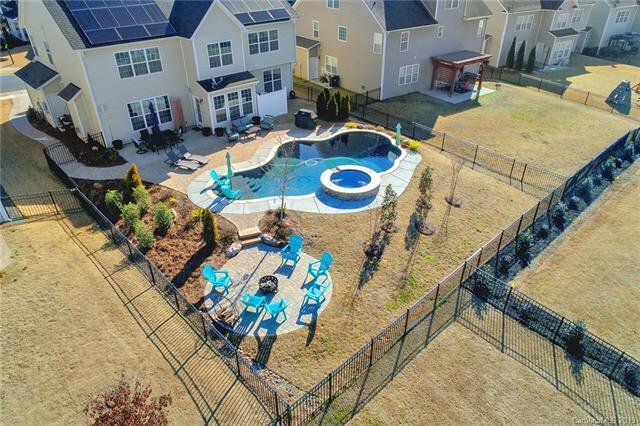 Amazing home with beautiful in-ground salt water pool, spa, decorative paver patio and pool surround, fenced yard, custom firepit area; the ideal home for entertaining! 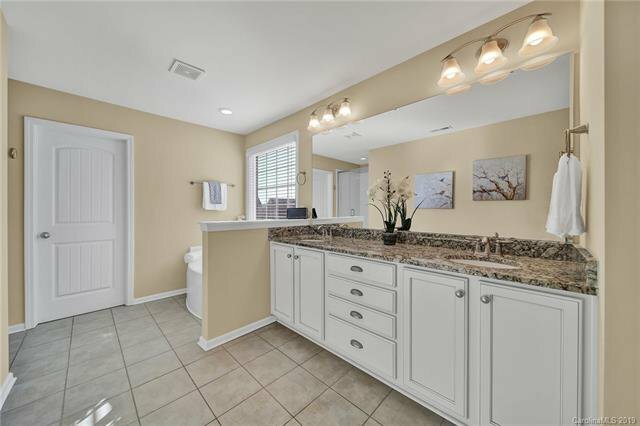 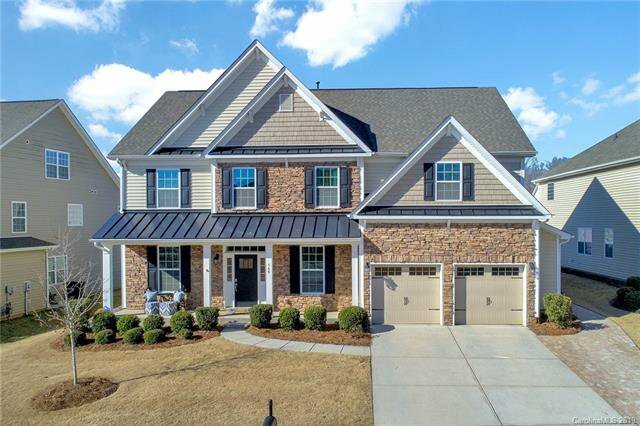 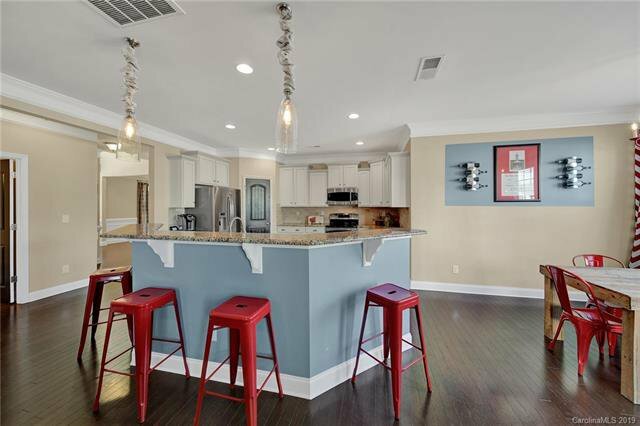 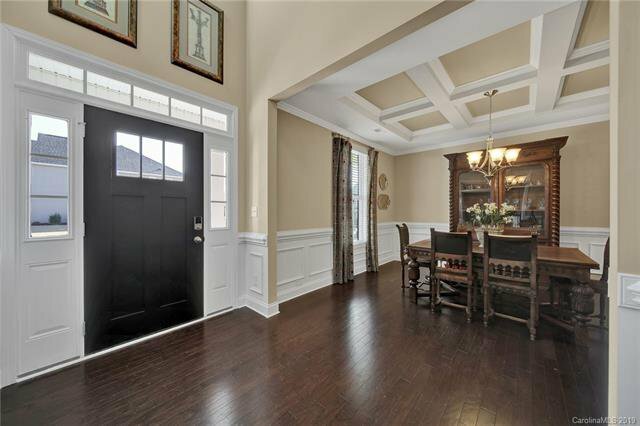 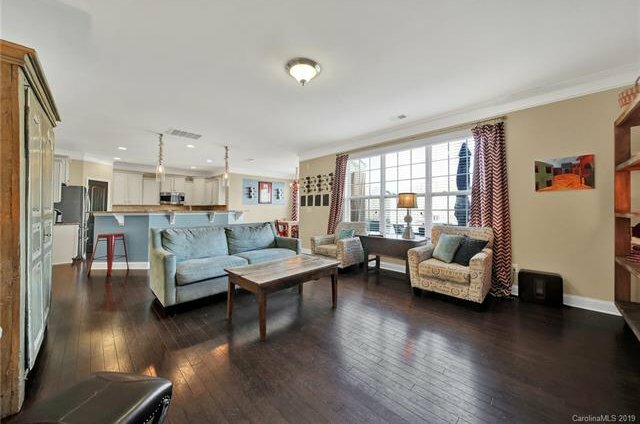 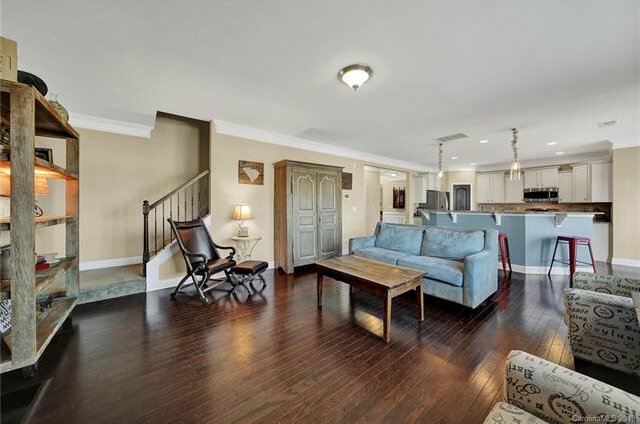 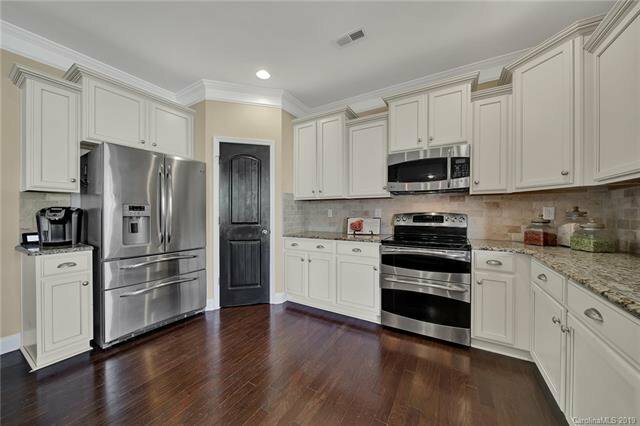 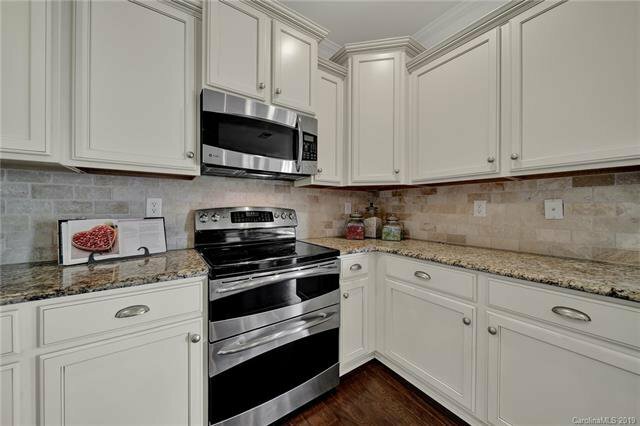 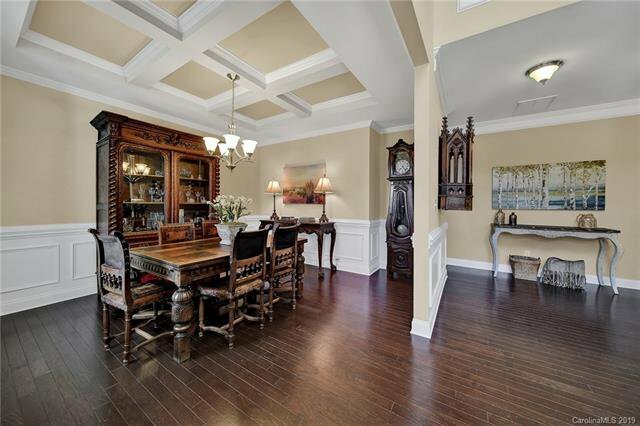 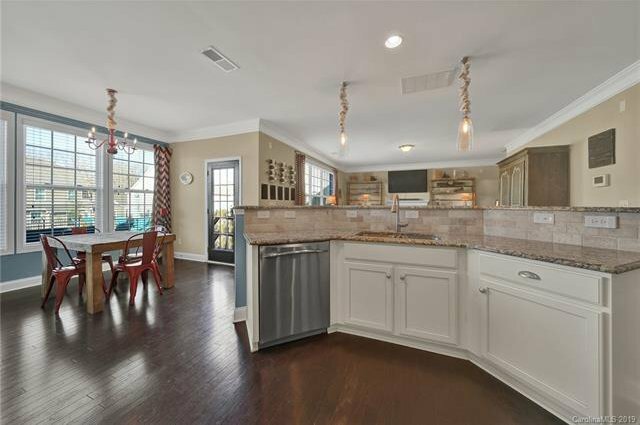 Open floorplan between the kitchen, family room and breakfast nook, HW floors, upgraded cabinets, granite counters, tile backsplash, private guest room on the main w/ a full bath, formal dining, office with glass french doors. 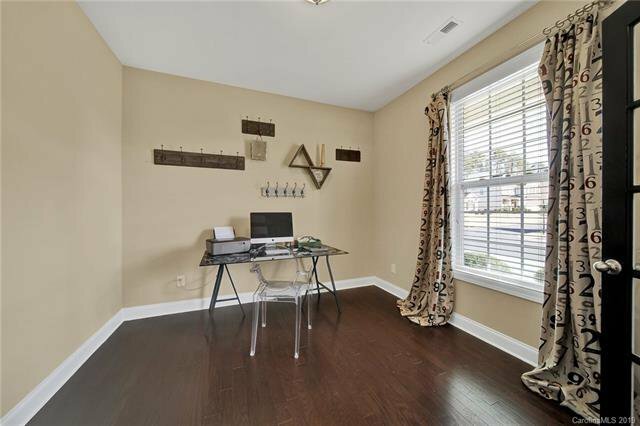 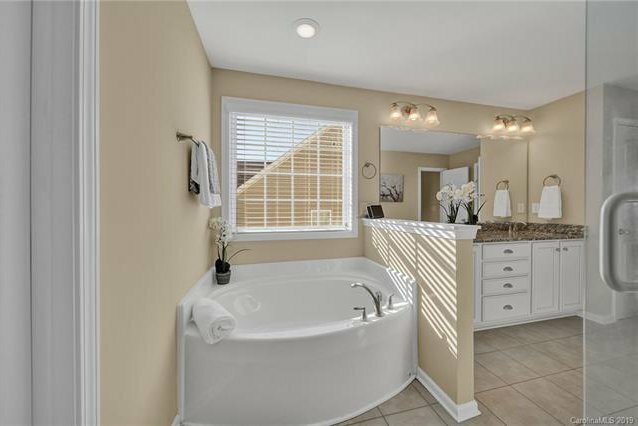 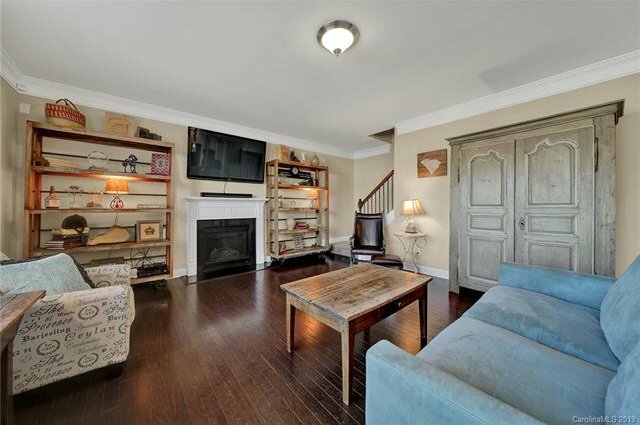 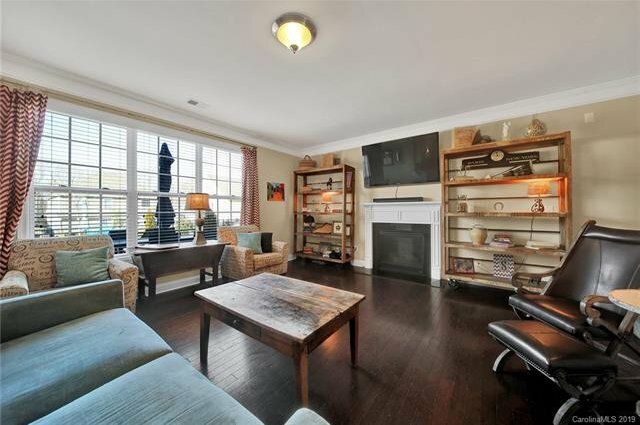 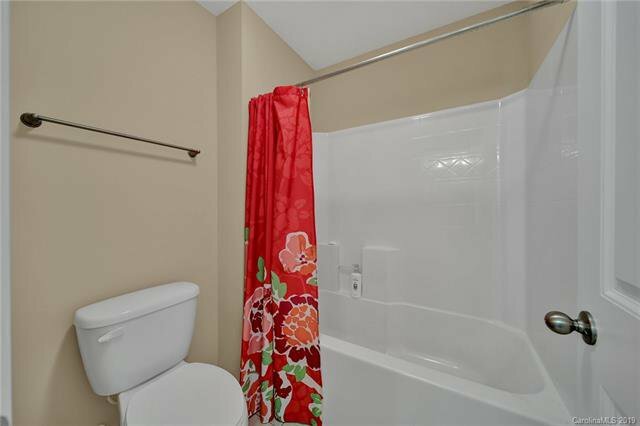 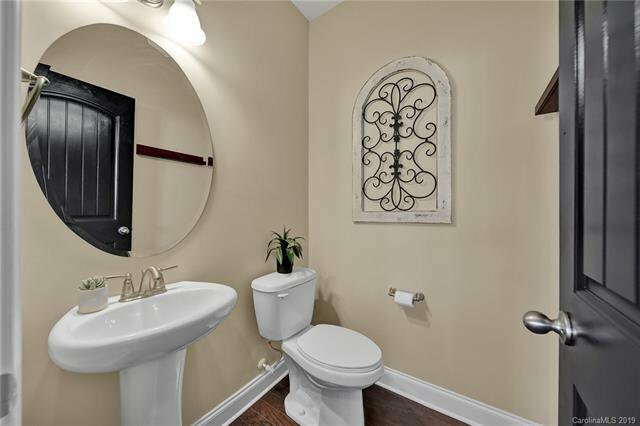 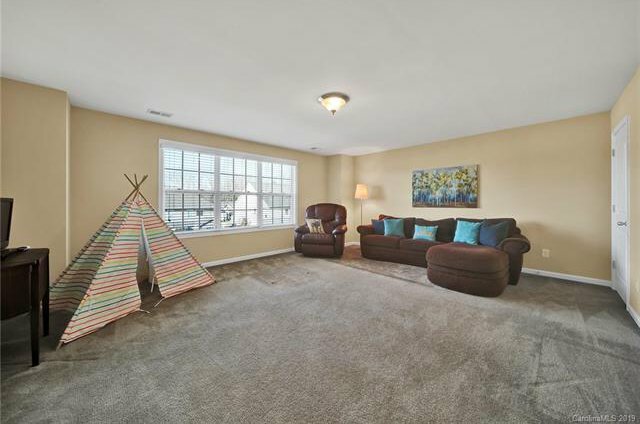 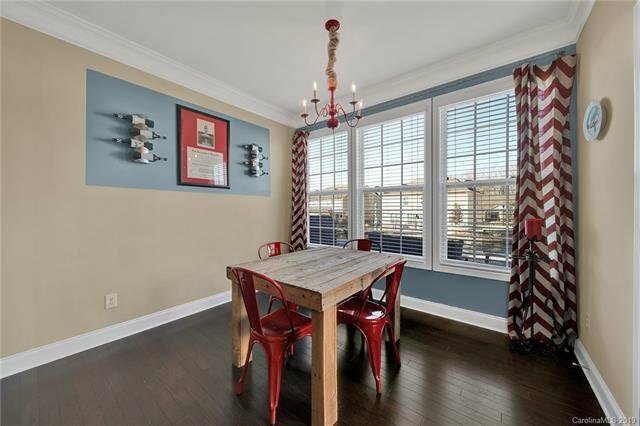 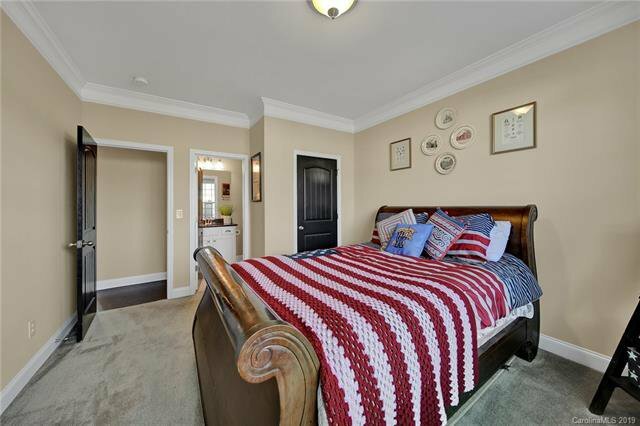 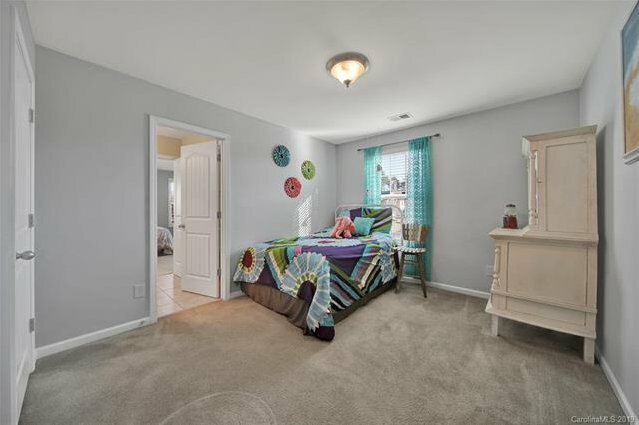 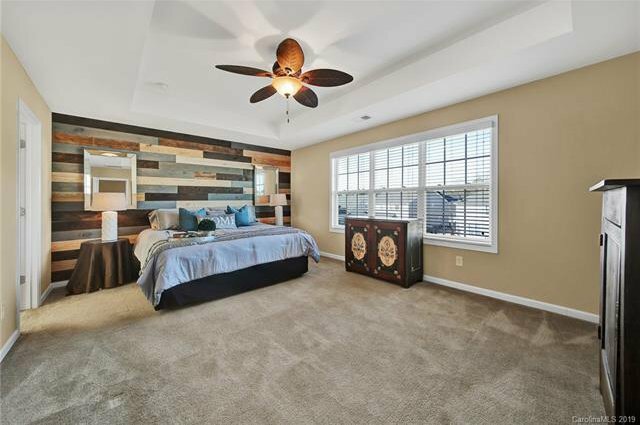 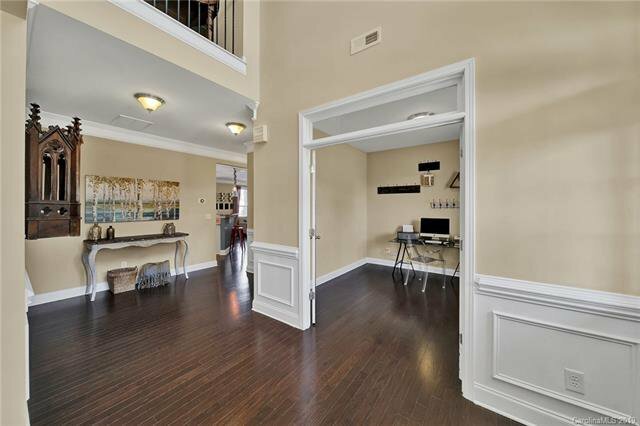 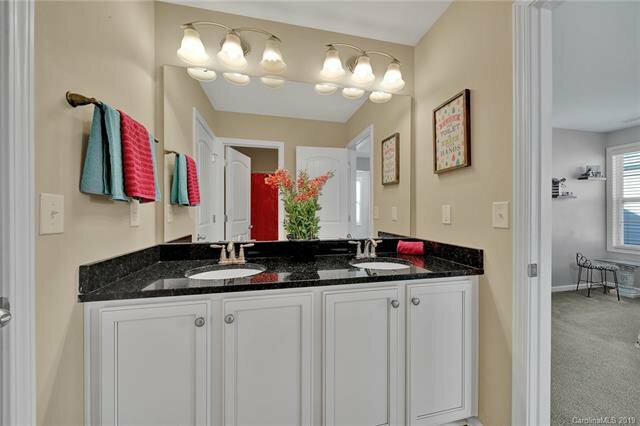 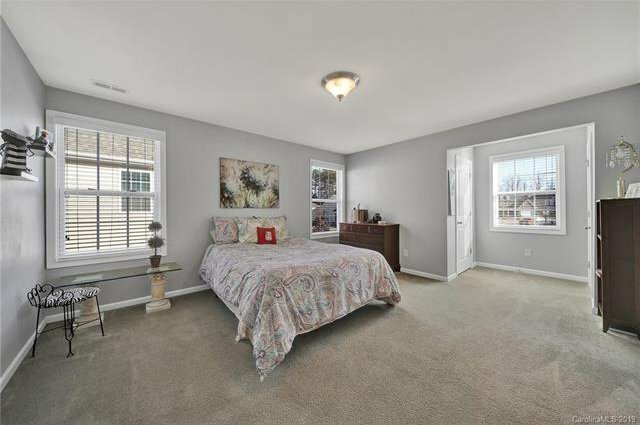 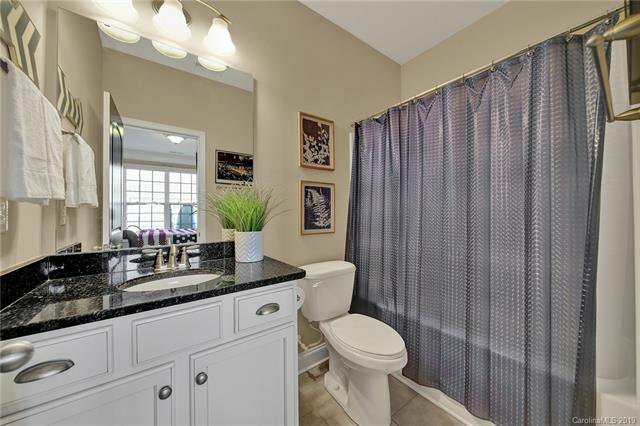 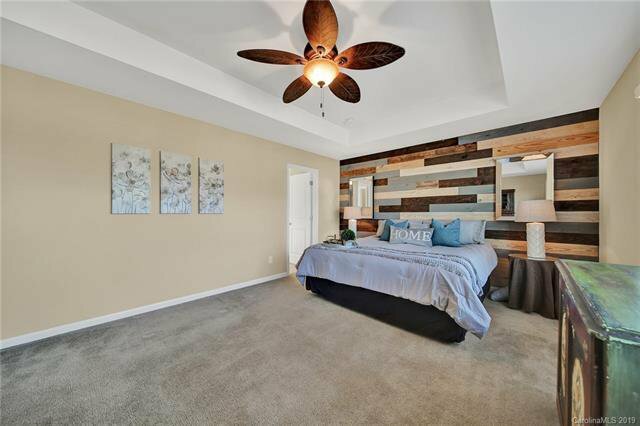 Upstairs features a huge bonus room/ playroom, a jack & jill bath between two spacious bedrooms, laundry, another full bath, a fantastic master bedroom with a reclaimed wood wall, an amazing master bath- dual vanity, soaking tub & separate shower. 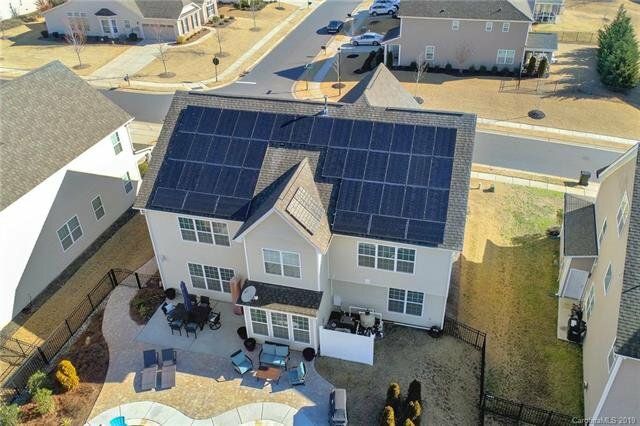 The home also has NEW solar panels for energy efficiency, an extended driveway for parking & a covered front porch! 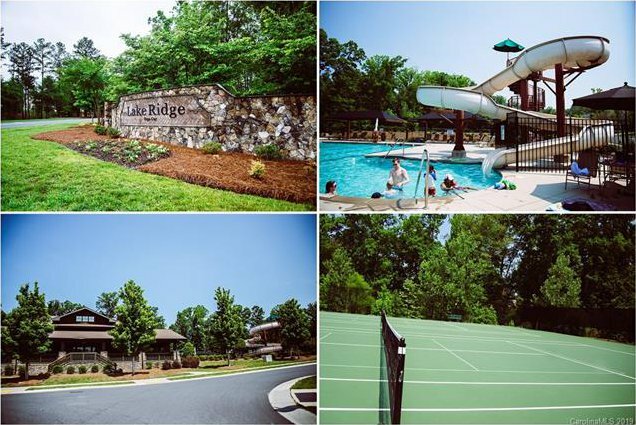 Don't forget all the amazing community features Lake Ridge offers, including the clubhouse, pool, tennis courts, playground, walking trails and fitness center!